Official spokesperson for gay, super-cute Asians. Sharing the Gaysian perspective on sports, love and trending topics. Founder of Comedy Cares. Official spokesperson for gay, super cute Asians. Sharing the Gaysian perspective on sports, love and trending topics. 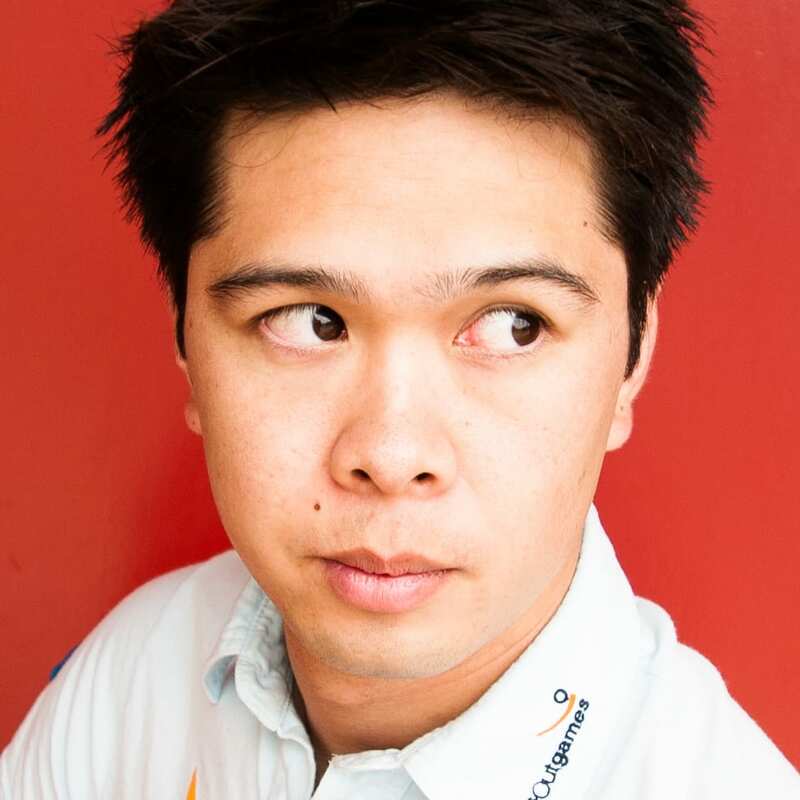 Founder of Comedy Cares, partnering comedians and charities to raise money for worthy causes..
Vong broke out on the national Canadian comedy scene in 2010 headlining National Post’s Laughter for Literacy campaign raising funds for Raise-a-Reader Foundation. Later that same year he made his American television debut as part of MTV Logo Network’s One Night Stand Up filmed in San Francisco, California, at the historic Great American Music Hall. 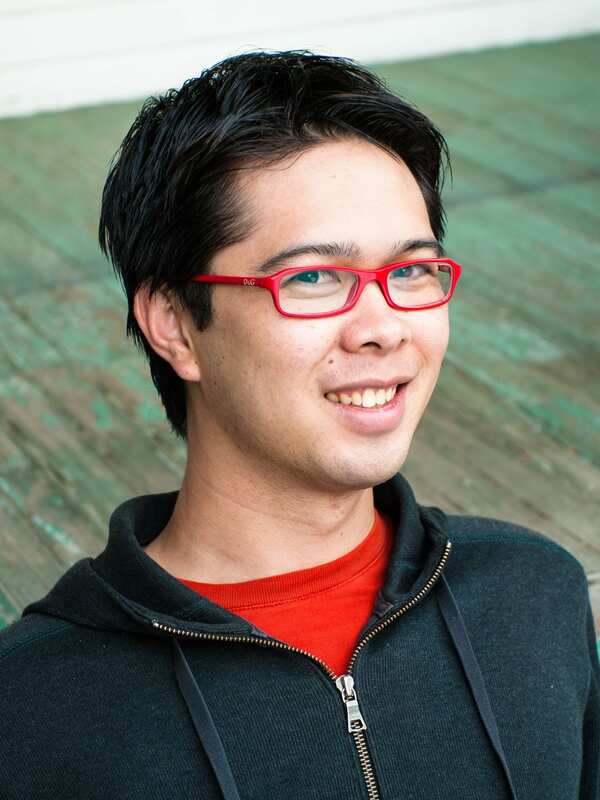 Vong has also appeared on Canada’s OutTV as part of an ensemble comedy special. Vong performed during the closing ceremonies of the inaugural North American Outgames and has appeared multiple times on Homo Night in Canada as part of Toronto’s Pride festivities. 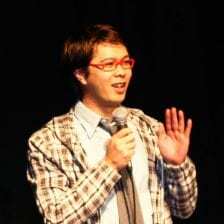 Vong is Founder of Comedy Cares, a non-profit organization partnering comedians and charities to raise funds for worthy causes. 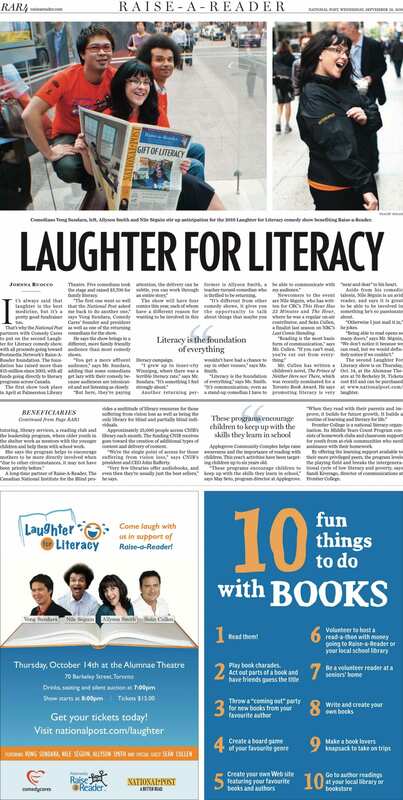 Comedy Cares has had to fortune to partner with prestigious media organizations including National Post, AOL Canada and Metroland to raise over $100,000 for charitible organizations including Raise-a-Reader and Learning Enrichment Foundation. To learn more about Vong Show, check out his official website and YouTube channel or his profiles on Facebook, Instagram and Twitter.